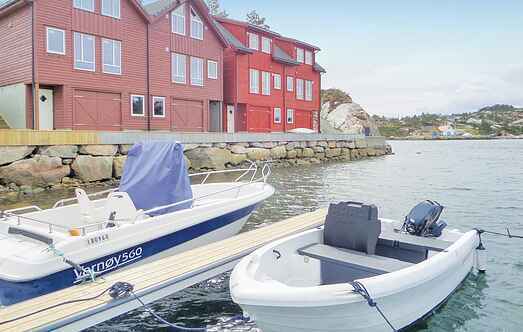 Find a vacation home to rent in Fitjar Municipality from our list of vacation rental properties. 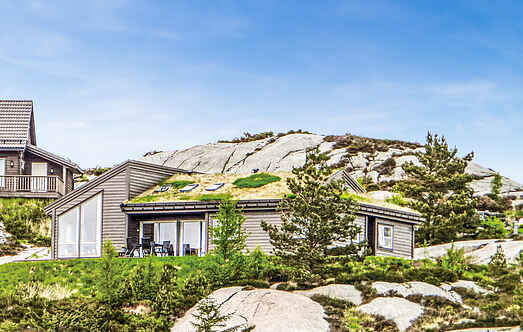 Campaya has over 5 vacation homes available in Fitjar Municipality, which give you the possibility to locate a unique accommodation in Fitjar Municipality which completes your check-list in search for the perfect self catering vacation apartments in Fitjar Municipality or vacation villas in Fitjar Municipality. Welcome to a lovely cabin located in a sunny spot and with a view of Kobbavik. Fishing spots are close by and it is just 500m to the nearest sandy beach. Welcome to this high standard vacation home, located directly by the shore of the archipelago. Nice holiday apartment with large terrace and view over the fjord. In the fjord there are good fishing and swimming possibilities. There is boat rental nearby. Welcome to a charming cabin in beautiful surroundings overlooking Dåfjorden. The cabin has a large garden and terrace on both sides, allowing you to enjoy long summer days outside. Welcome to a modern holiday home, situated in beautiful surroundings, with panoramic view towards the archipelago & the Selbjørnsfjord.